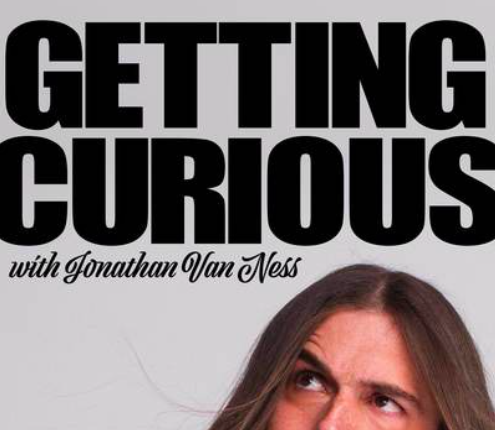 Jessica Rett, Associate Professor of Linguistics at UCLA, was recently featured on the podcast “Getting Curious with Jonathan Van Ness.” Van Ness is well-known for his role as part of the Fab Five in the Netflix reboot of Queer Eye. Rett’s research interests include formal semantics, pragmatics, and philosophy of language. In this podcast, Rett explains her role as a theoretical linguist as an individual who uses logic to model what it is people know when they know the meaning of language. By using this model, Rett and fellow theoretical linguists believe that as young children, when we listen to our parents or the television, instead of memorizing the sentences we hear, we are abstracting away from the data we have and we memorize an algorithm that tells us how to form sentences.